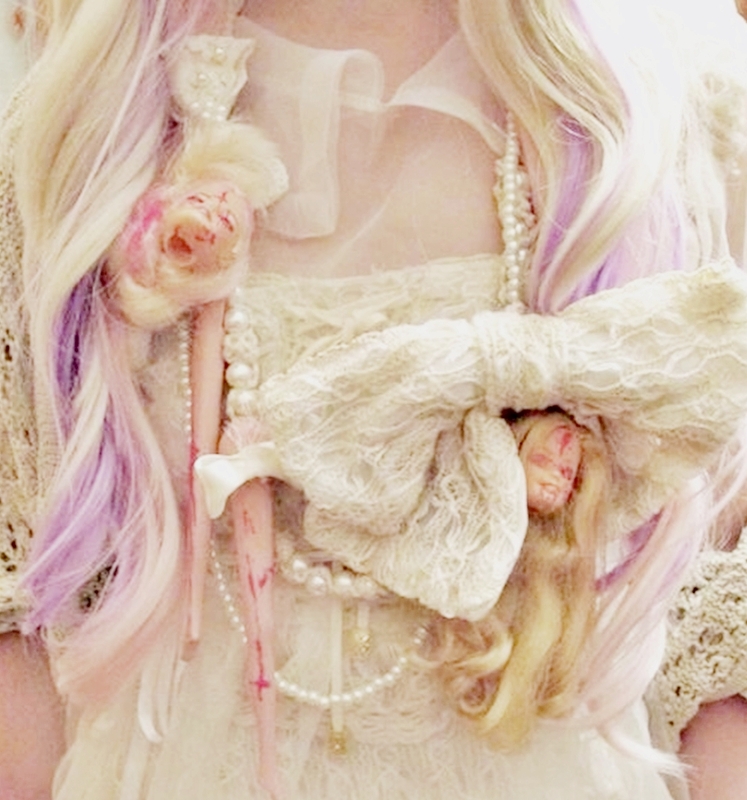 houri-claire: Doki doki BIT event☆*:. 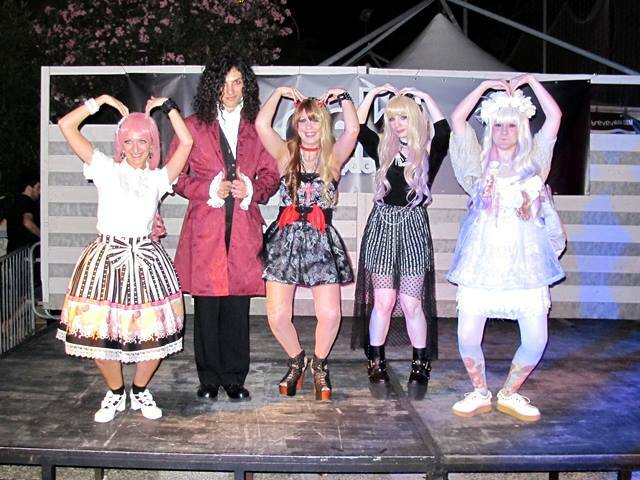 As I said in my previous post this weekend we went to the nearby region to take part in an event called doki doki BIT! 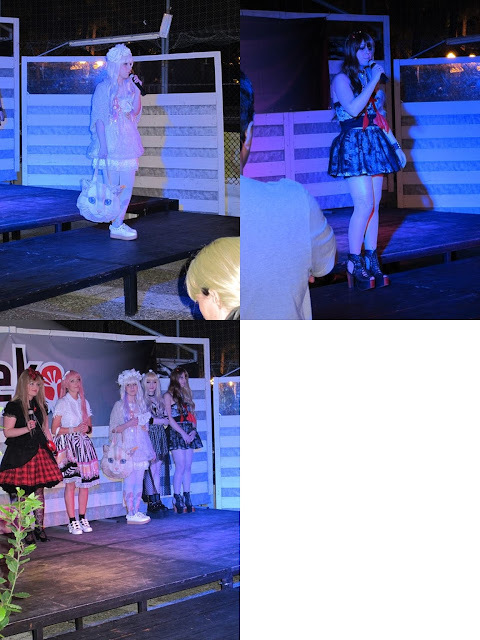 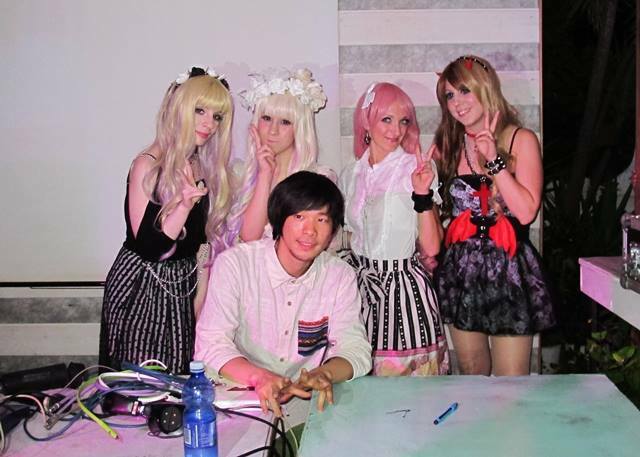 It was a Japan themed event, there were para para dancers, a japanese DJ and a little shop! 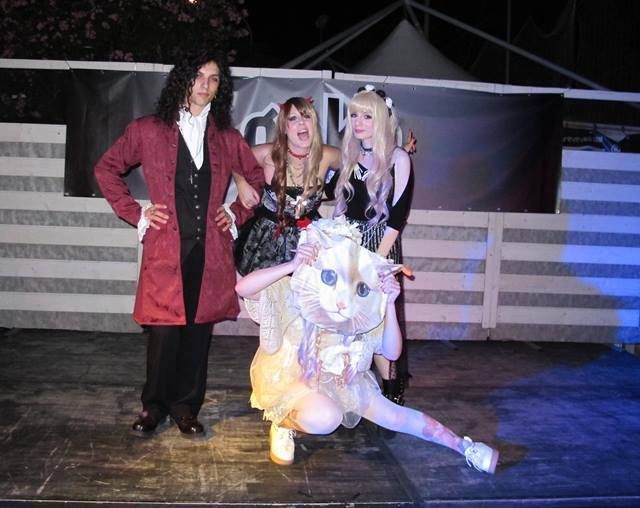 Me,Federica and Grazia had to talk a bit about japanese fashions while doing a little fashon show, it was a lot of fun! 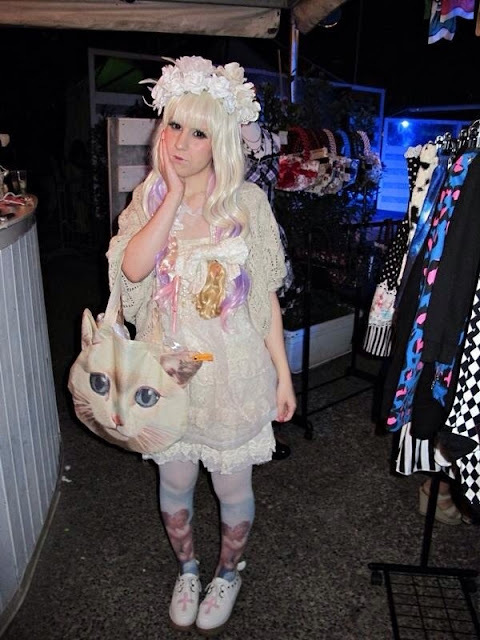 I wore a cult party kei outfit! 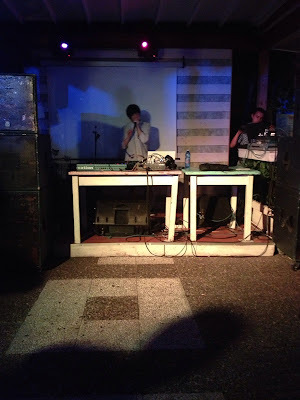 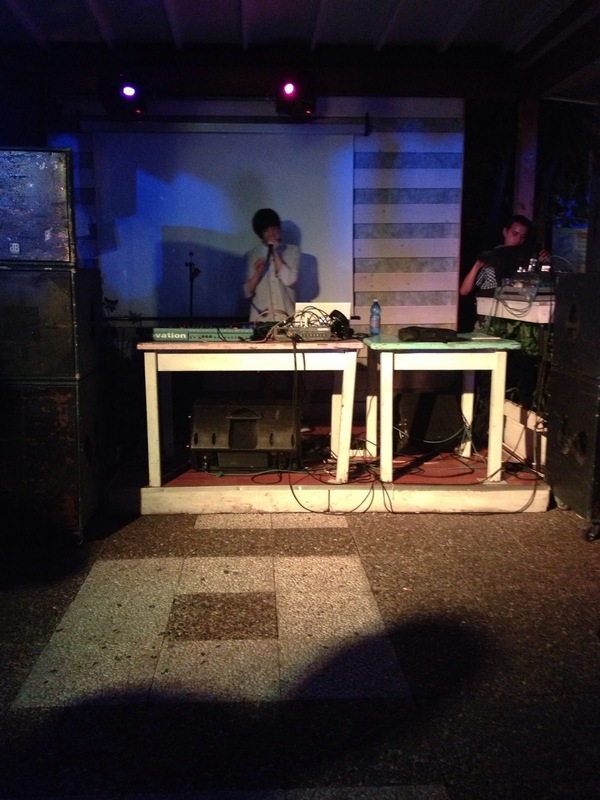 Japanese DJ's name is Ryo Fujimoto, he is really good at beatboxing!